carpet tile ranges, as well as creators of a fun place to do business with. Whatever flooring your project requires, we are here to help. 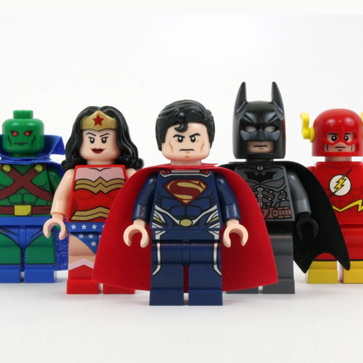 We are superheroes (well we like to think so anyway!). We are a team of fun individuals who like to help you, our friends, find the right carpet tiles for your projects. 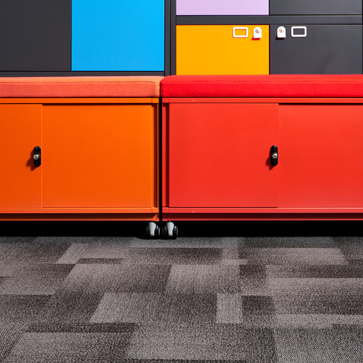 We have a wealth of commercial flooring knowledge and experience, which we would love to share with you. We are passionate about our modular flooring collections. Our carpet tiles are created through collaborating with you, our friends, to understand your requirements, as well as our experience and knowledge of the flooring world. The majority of our carpet tile ranges are manufactured in ISO 9001 facilities in the UK, ensuring quality at every turn. We are devoted to our part in keeping the planet an amazing place to live now and for the next generations. The majority of our carpet tiles collections are made in production facilities with ISO 14001 accreditation. We are also proud of our products being BREEAM A or A + rated for commercial office environments. 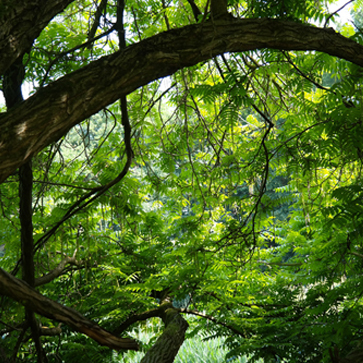 Take a look at our stance on Sustainability. Once they leave us, we would love our beautiful carpet tiles to be looked after. Not only so the people working in the environment have a fabulous place to be productive and healthy, but to extend the life of the carpet investment. We recommend five areas of maintenance to focus on in our Cleaning & Maintenance Guide. As we want you to enjoy our carpet tiles as much as we do for a long period of time, we like to ensure they are fitted by fully qualified Flooring Contractors. Our Installation Guide proposes actions to ensure the fitting contributes to the longevity of your purchase. Our collections also have either a 5 or 10 year wear warranty.